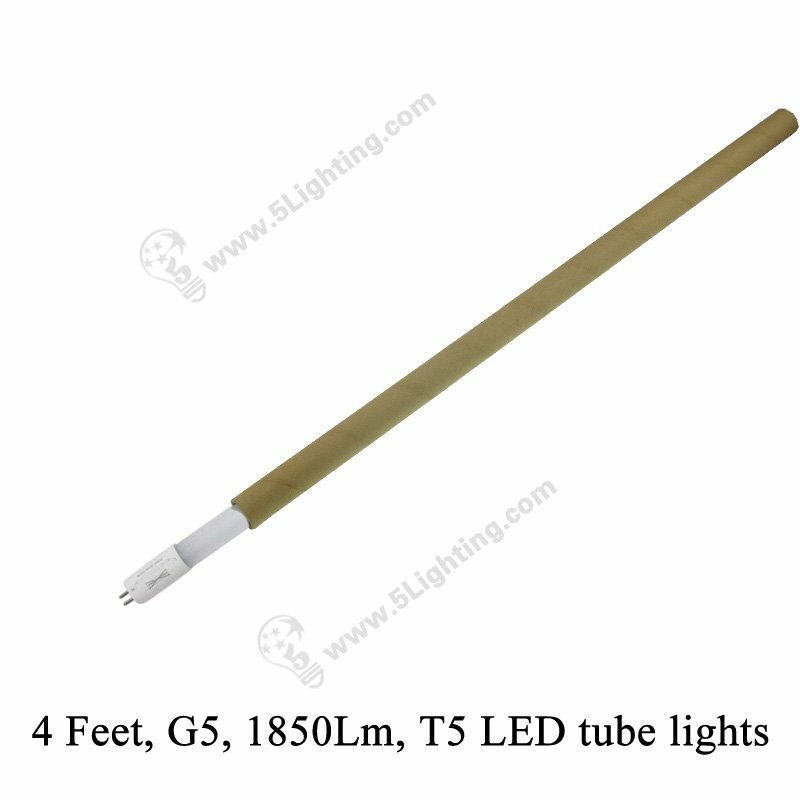 T5 LED tube light replacement four feet is a 5/8 inch LED light with no silver and lead in it, one of the green light sources.It’s also a very quiet energy saving light that doesn’t make as much noise as an old-fashioned fluorescent light tube. 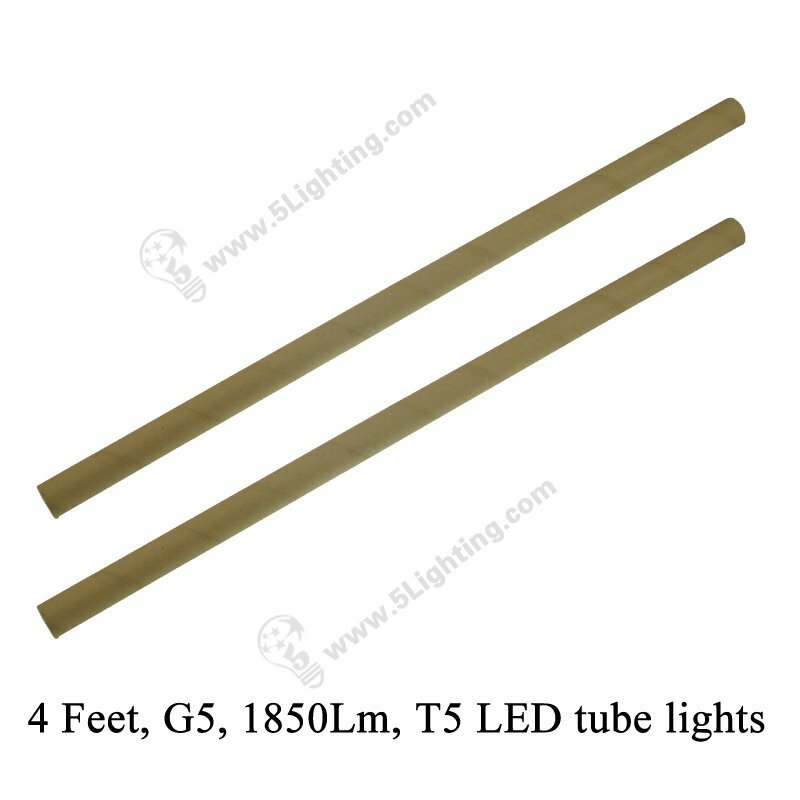 LED tube lights t5 4 feet is mainly made of materials, such ABS and PC, which is not easily broken. It has no electromagnetic interference and no environmental pollution. T5 LED light fixturesfour feet are the frosted shell and don’t include glass, so you could not care about shattering if dropped. 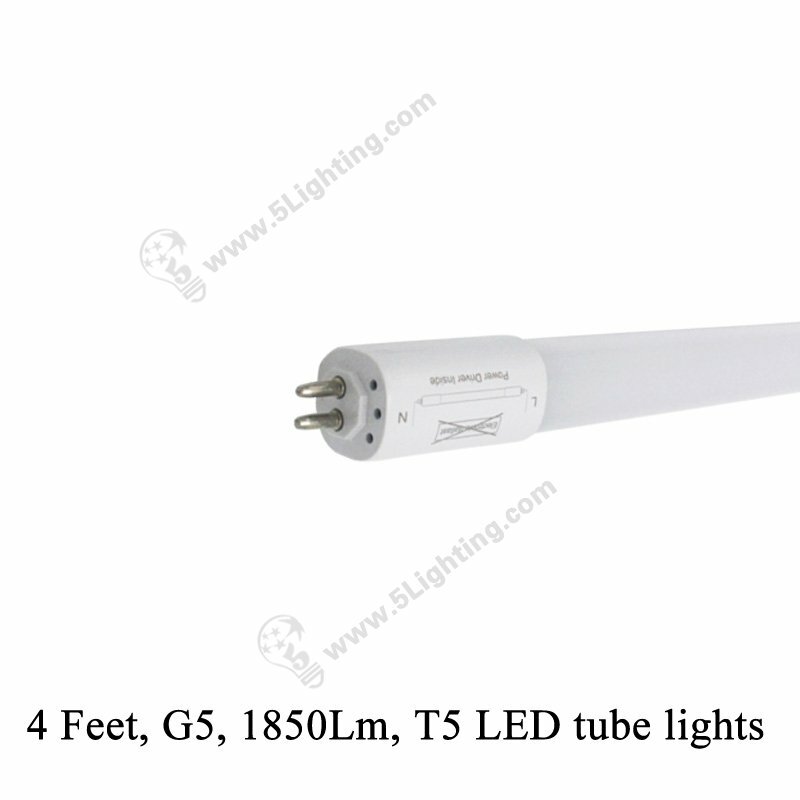 It uses 14W, over 1850 luminous output voltage, it ideal for replacing 28W T5 fluorescent Tube directly. T5 fluorescent lights replacement 4 feet lighting source into an old fluorescent form factor. Its unparalleled design captures the customer’s eye, The distinguished from traditional fluorescent, Who have higher light output requirements can result in sufficient energy savings and longer life. 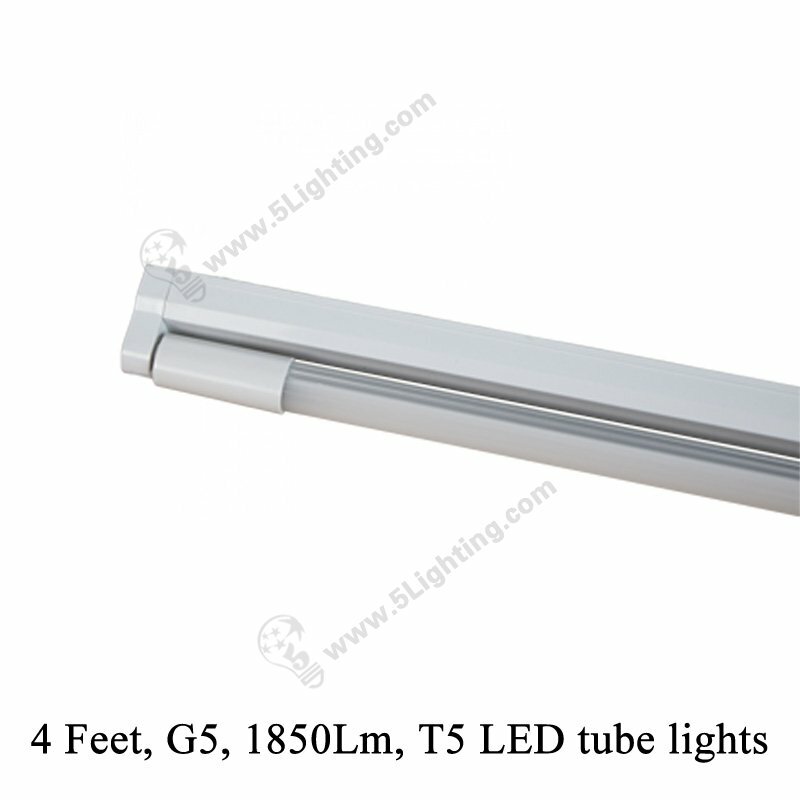 T5 LED tube lights 120 cm has a fixed current source that can be installed on a fixed device without ballast, which makes it ideal for applications that are promoted to save energy and maintenance costs. 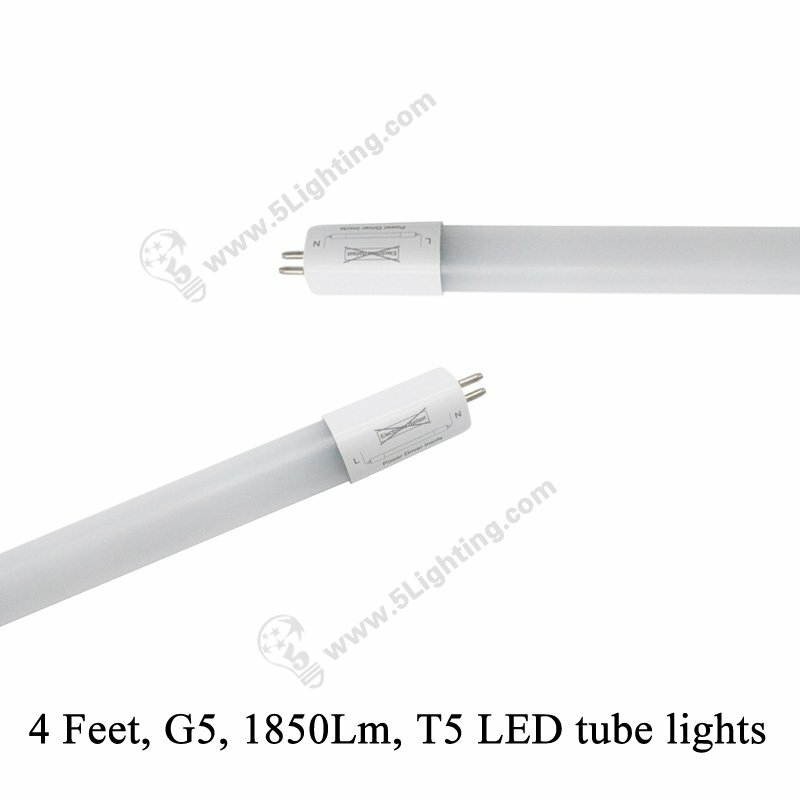 Latest frosted Fluorescent lights replacement LED use the SMD 2835 LED, it’s safer, brighter and more highly efficient than other traditional T5 tubes, it’s eco-friendly without harmful materials, and has passed the RoHS certification. 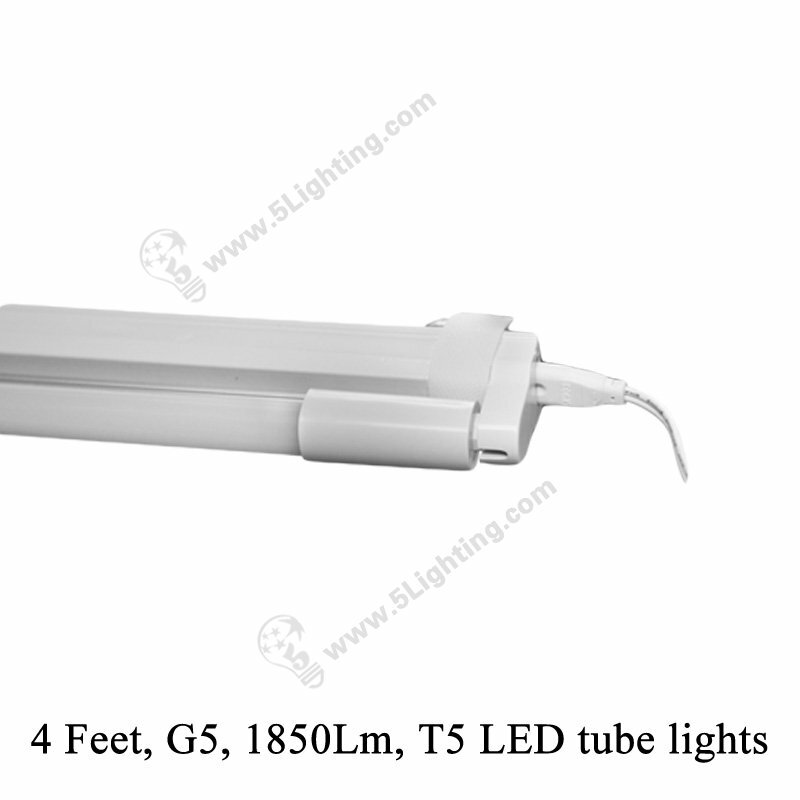 T5 LED light fixturesfour feet are used in many indoor scenes, such small and medium sized rooms, classrooms, toilets, shopping mall and so on. Put the tube light in the bracket, doesn’t need to route or ballast bypass. 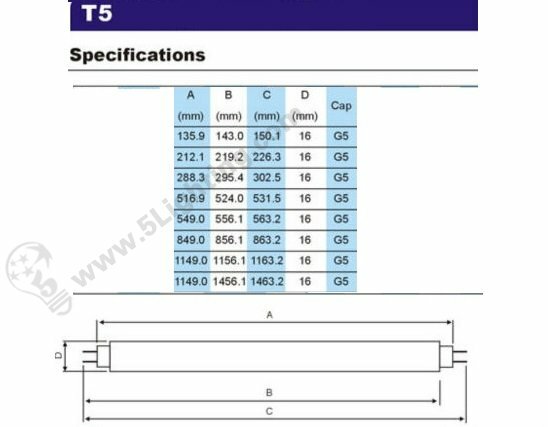 Can T5 Tube lights be made for Type A, B & C ? 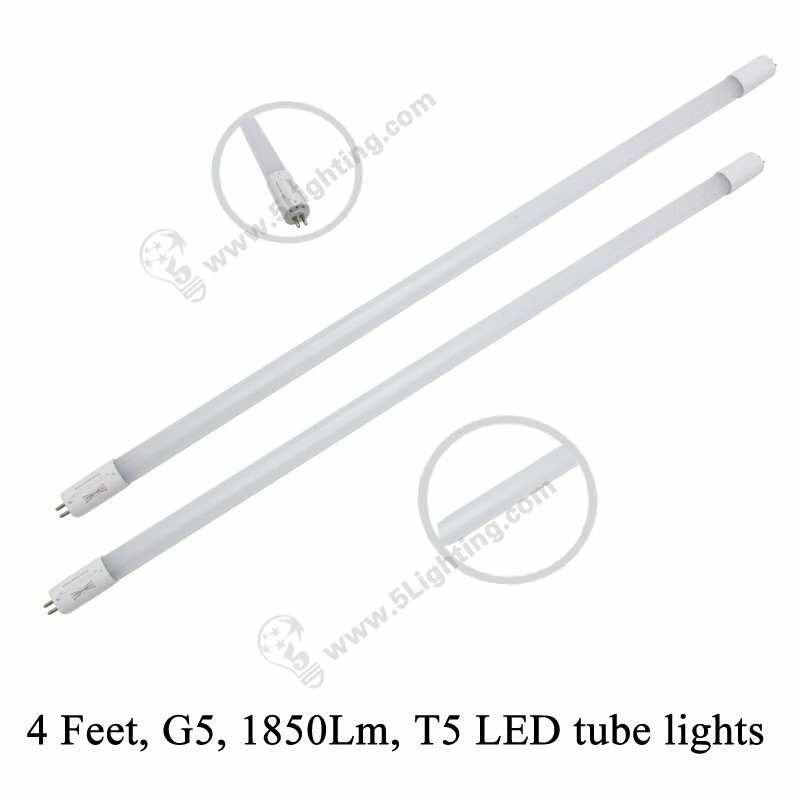 Yes, we have full led tube series for different types and countries . 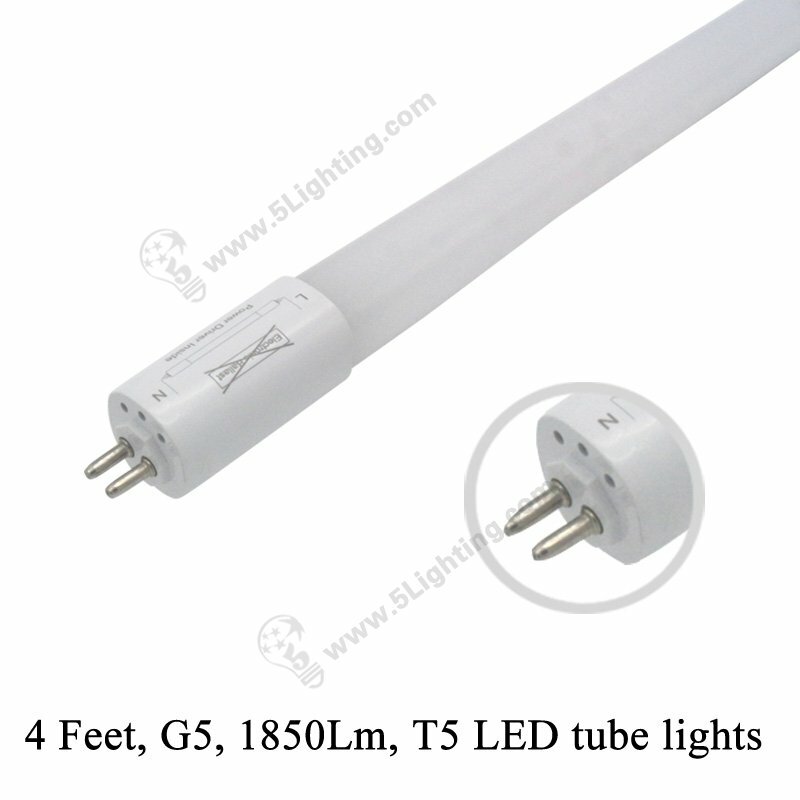 Our SMART t5 / t8 series can replace old fluorescent tubes directly which can fit with most ballast in the market . 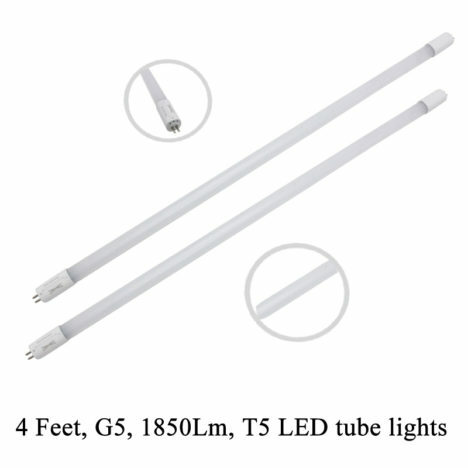 It’s the most popular type led tubes in the market now , just by-pass / cut-off old ballast and connect living / null lines directly . One time re-wiring, forever energy saving . The power drivers are external comparing Type B , this means our tube lights are low voltage (48V / 36V / 24V) only . Dimmable function is optional for this model . and leave other socket without power wires (Just keep lighting from failing) .